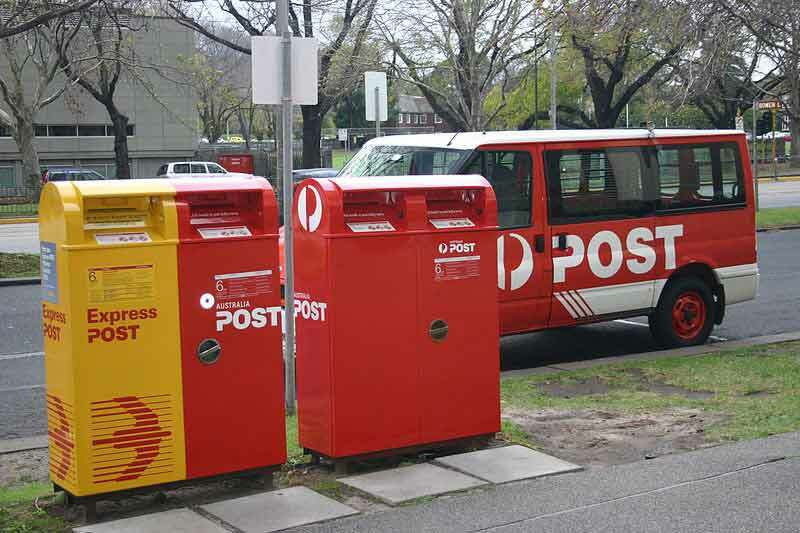 Australia post announced that it will work with the Digital Transformation Agency to integrate its own identity technology into the Commonwealth&apos;s Digital Identity Framework. The Commonwealth&apos;s Digital Identity Framework is a set of standards, processes and partnerships to guide the Government&apos;s formation of a federated system of identity providers. A proof of concept will be developed through the partnership to help government agencies enhance how they provide access to services online and over the counter. Currently, people are required to at least two or more forms of ID to prove who they are for the millions of interactions with government and private sector organisations each year, making it a time-consuming and inefficient process. The number of AU$11 billion was published in a white paper on Digital Identity published by Australia Post in December 2016. To save this amount through reduced cost to serve, cost of fraud and improved consumer experience, the white paper identified three fundamental issues which need to be resolved: Ubiquity (a single individual credential, acceptable to a broad range of service providers so consumers no longer need to continually provide the same information), Trust and Efficiency (streamlining the duplicated verification processes across thousands of entities). The ideal solution was described as ‘As trusted as a passport, but digitally enabled’. Biometrics were highlighted as part of the potential solution. The paper noted that Australia Post already verifies the identity of over one quarter of the Australian population, around 6.5 million, every year. In the 2017-18 federal budget, the government provided AU$22.7 million to complete the next stage of development for GovPass. It was mentioned that GovPass aims to provide a trusted digital identity framework for use by people needing to provide secure proof of identity to use government services online. GovPass will link to existing document and facial verification services to establish Identity. In the future its use is expected to be expanded to businesses. The DTA website states that GovPass is currently in beta stage of development and they expect to be testing the product with selected users by mid-2017, and products will be made available for users to test on a limited number of government services by 2018.